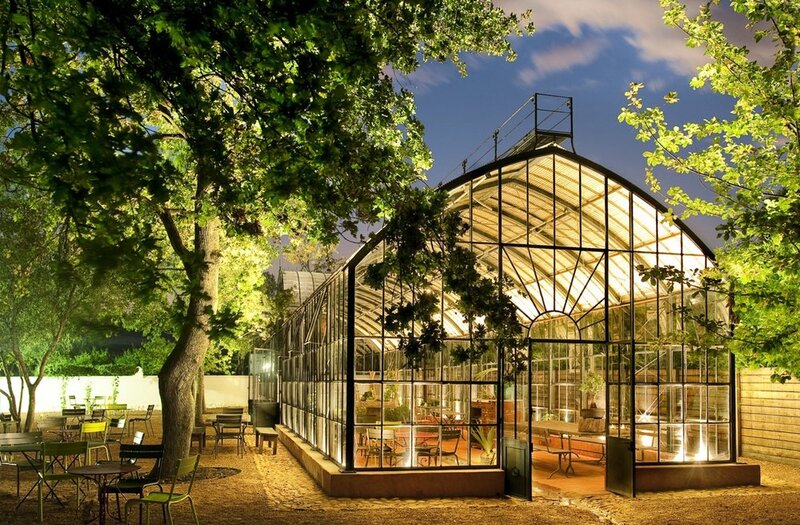 What better way to feel like you're outdoors than with a greenhouse party? Guests can enjoy the ambiance of the greenery while also staying dry. The best thing about hosting an event at a greenhouse is you already have decor built in! 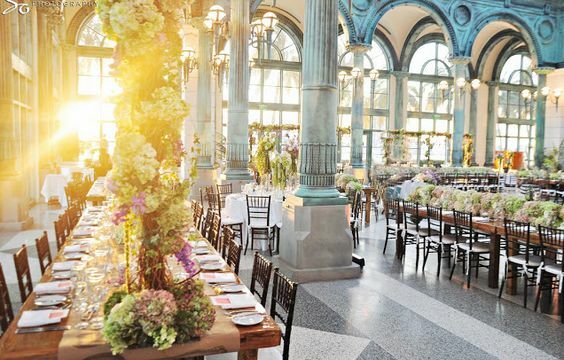 You can pep up your event with bright colors and provide flowers or succulents as take-home gifts. 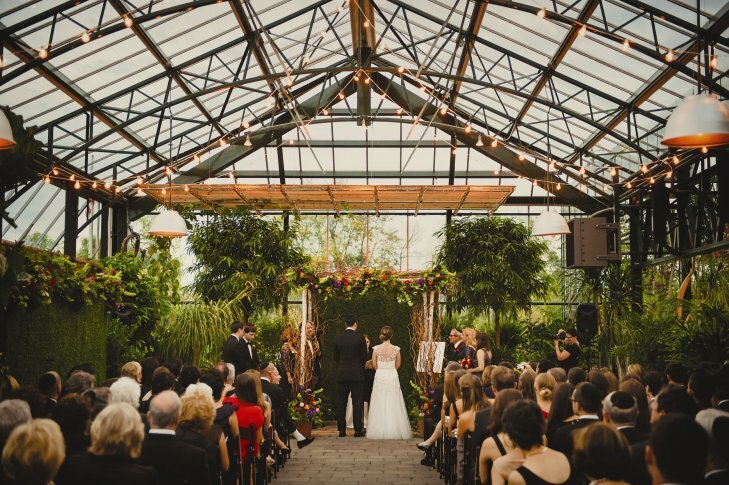 Depending on the size, greenhouses can even hold weddings, galas, and fundraisers. Another option is keeping it casual with friends while hosting a potting plant party. 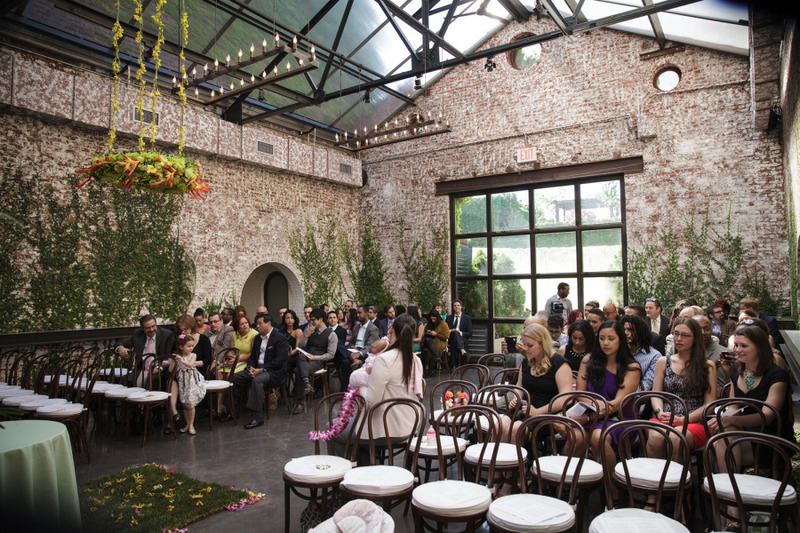 No matter what event, a greenhouse is the Spring is the perfect outdoor/indoor venue. Don't slosh around outside - come indoors and learn something! 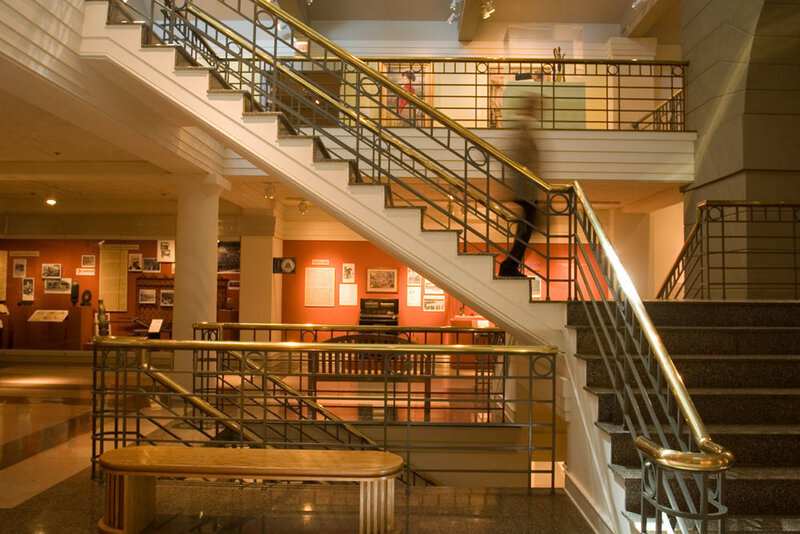 Museums have great exhibits in the spring and typically have event spaces to hold large events, fundraisers, and weddings. You can take your guests on an educational trip while also having a bit of fun. Throwing a birthday party after a quick tour is a great way to utilize smaller museums or hosting a sip and draw wine lovers! A summer camp is the crème de la crème rainy day event venue. Why? You have the option of going outdoors if the weather clears or the luxury of staying inside. 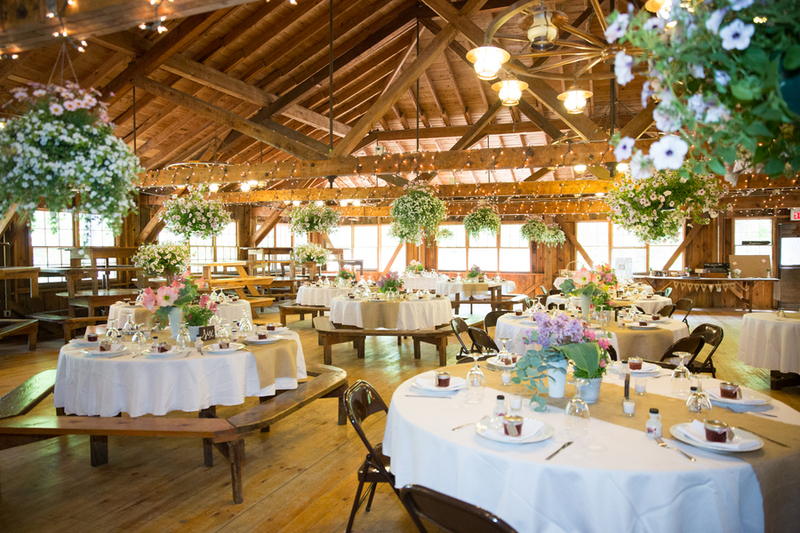 This is a great venue for a wedding reception, children's party, or birthday. 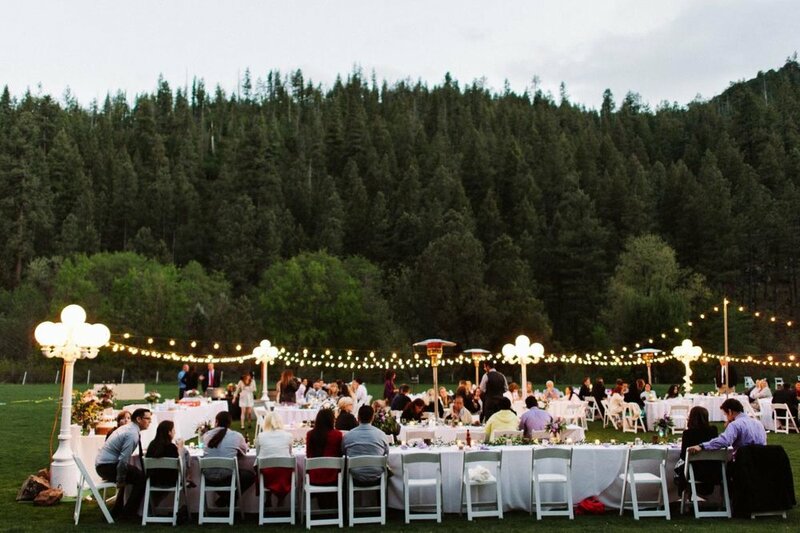 Another bonus of using a summer camp as an event venue is that they are only utilized mainly in the summer so, off season rentals may be cheaper than other options. 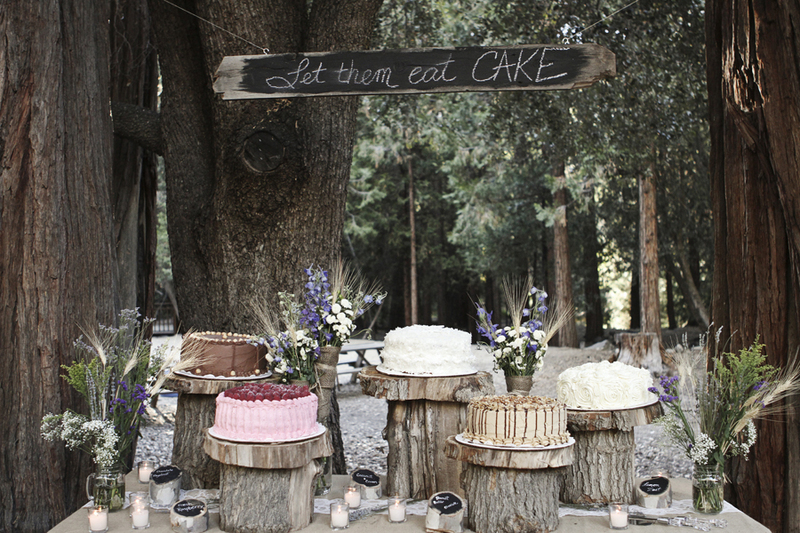 Do you have any great rainy day ideas for event planning?